As the hot season slides inexorably into the rainy season, it is not only the climate that changes but also the sea itself. More tidal than at other times of year, it also becomes rougher, with higher waves, frequent swells and lots of white-capping, not quite the azure blues of the brochures and a little less appealing for that quick dip. 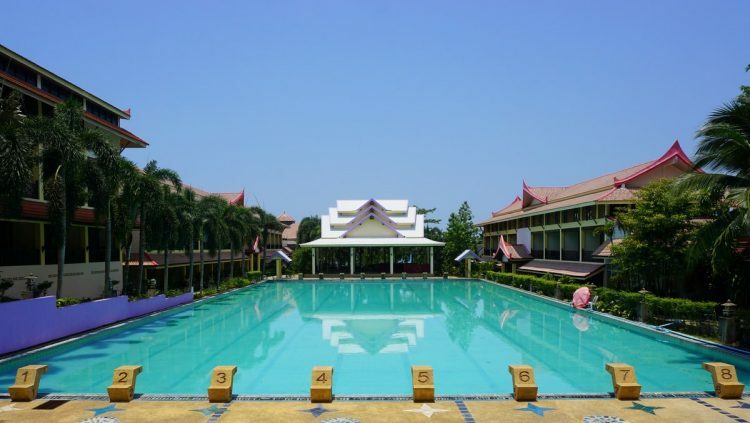 Luckily, the Koh Chang resorts and hotels have a vast selection of great swimming pools, whether on roof tops or by the beach, from Olympic size to tiny private villa plunges, with fab infinity views, cascades and fountains. We have rounded up Ten of the Best, just click on the image and use the arrows to scroll through the gallery..